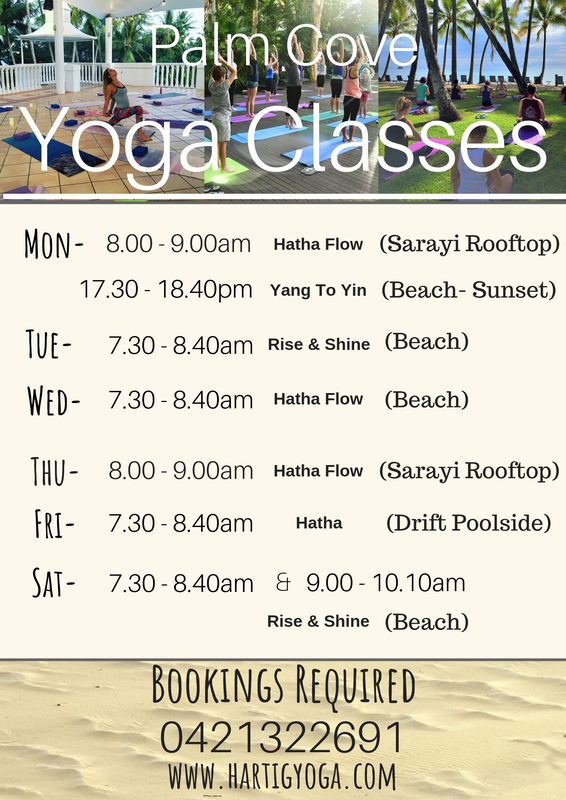 1) Take a look at our schedule above and decide which classes you would like to come to. You can view more information about our 3 different locations here. If you aren’t sure which class will suit you best, take a look here.